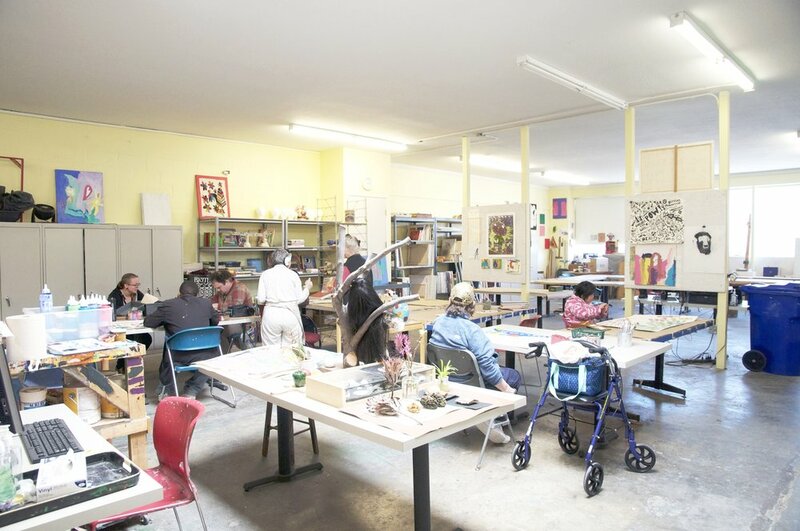 NIAD(Nurturing Independence Through Artistic Development) is an art center helping adult disabled artists located in Richmond, California. Currently, they cooperate with more than 60 artists by holding exhibits of various subjects and active use of the online community. They open online exhibitions and art shop for active communication with visitors. 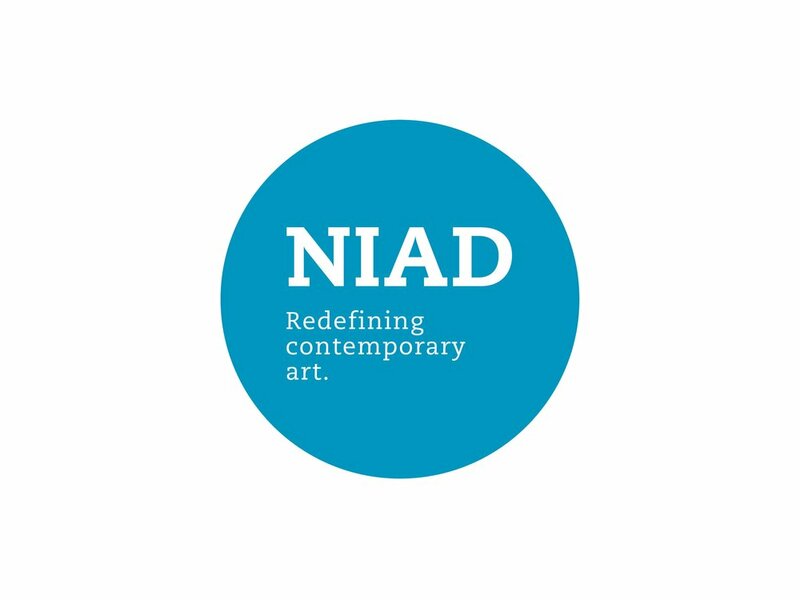 NIAD has been working on the art business since 2010s. They have passions and visions for redefining contemporary art by sponsoring many different artists. NIAD helps them to make pieces and stand on their own feet by selling their works. 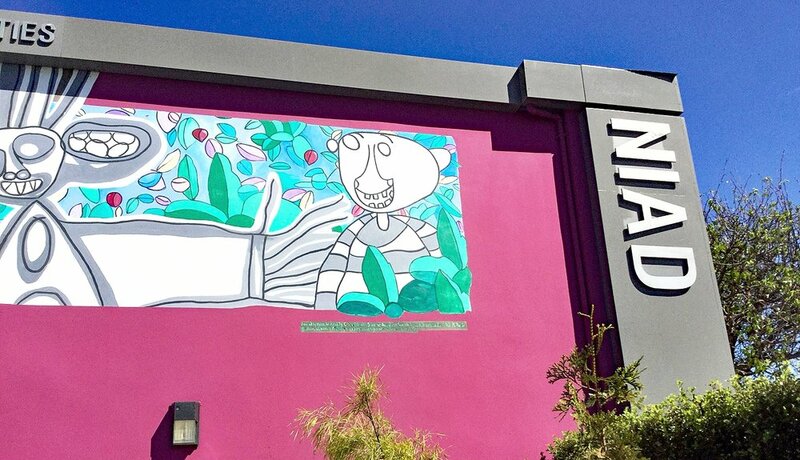 The center holds different kinds of events related with modern art and a positive message for society, sometimes they collaborate with local companies. The center supports artists to challenge different forms of artworks not only paintings but also sculptures and multi-material pieces. Susan Wise, Alice Sampson and Esmeralda Silva are representative for those kinds of united work pieces. 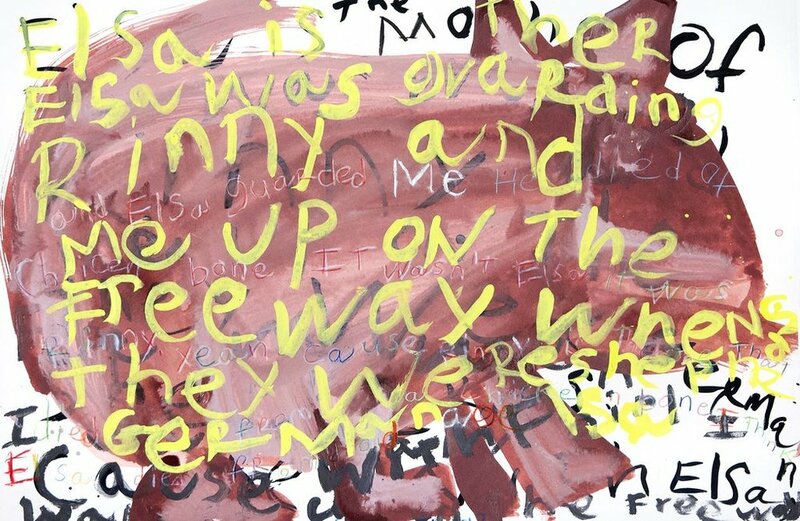 And NIAD focuses on teaching artistic skills so artists can choose various way about their future also expand their ability to describe themselves as an artist and perspective.